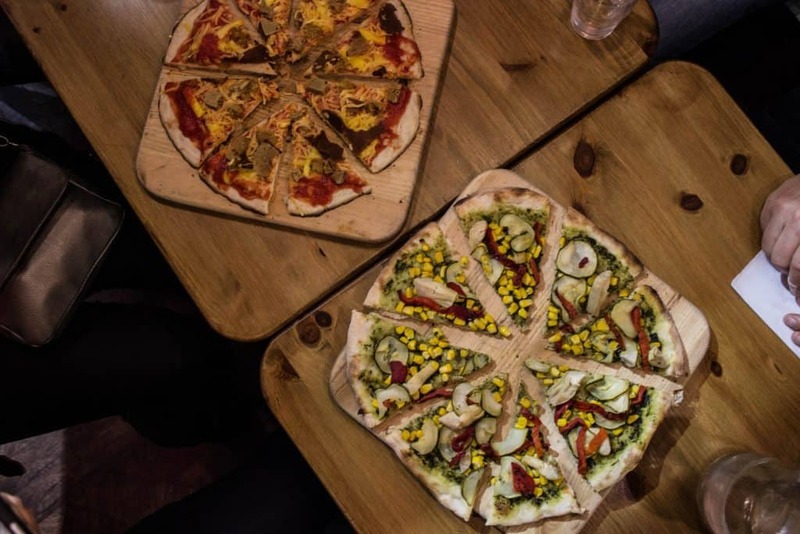 Vegan Food in Dublin? 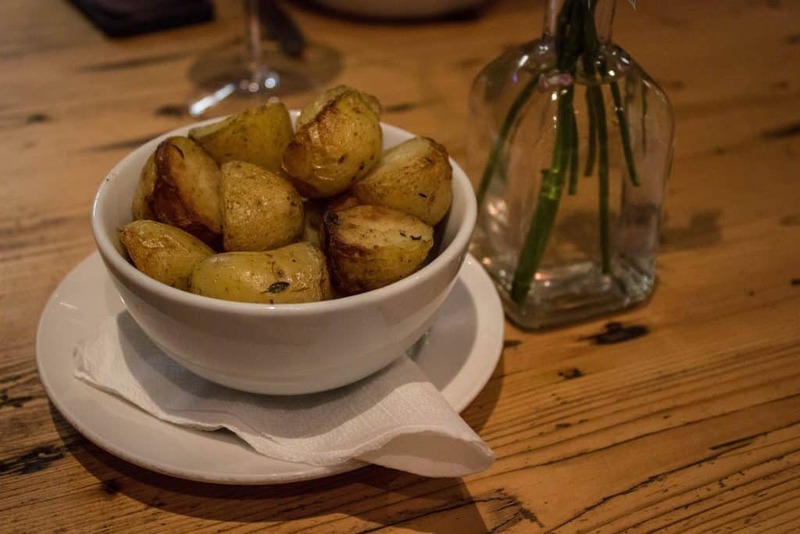 Check out this Vegan Dublin Food Tour Review! I’m really excited to introduce you to this amazing food tour! I’ve been on several food tours in the past but not any since going vegan and this is, by far, my favorite. 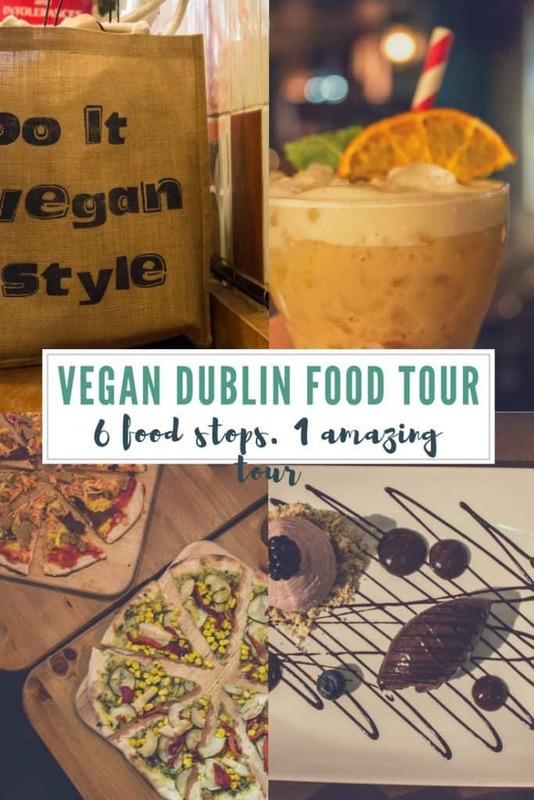 I was so excited to find out that the vegan Dublin food tour was being held on the night we were going to be in Dublin and couldn’t have ended my three-week trip any more perfect. 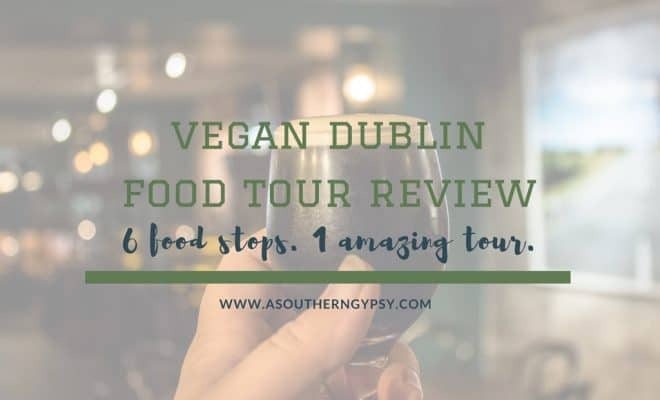 Keep reading for my vegan Dublin food tour review! 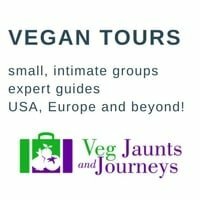 This food tour has the best of all worlds and is a wonderful tour for vegans, vegetarians, or the vegan-curious. Don’t feel hesitant to join if you think you’ll be shamed or judged for not being vegan. Sivan and Scott are extremely welcoming no matter what your food habits may be. 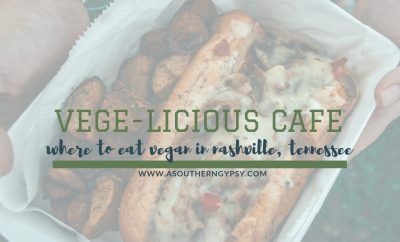 Even if you’re not vegan, the food is beyond delicious and definitely worth a try! To start the tour, you’ll meet in the Fallon and Byrne wine cellar. 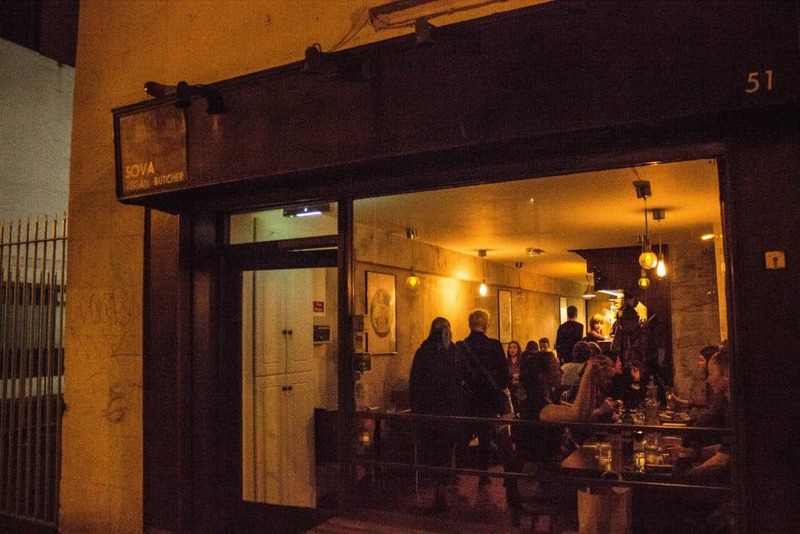 Fallon and Byrne consists of several levels – a restaurant, a food hall and a wine shop. The food hall is street level and kind of like a small grocery store, to-go counter and coffee shop all rolled into one with the best selections of organic and specialty foods. Above the food hall, you’ll find the restaurant. But, the most important part and the part that matters for this tour – the wine cellar. The wine cellar sits below the food hall…in the cellar, of course. One of the wonderful things about this place is that all the vegan wines are marked. I’ve never seen this before and for this reason, it makes a wonderful place to start this tour. 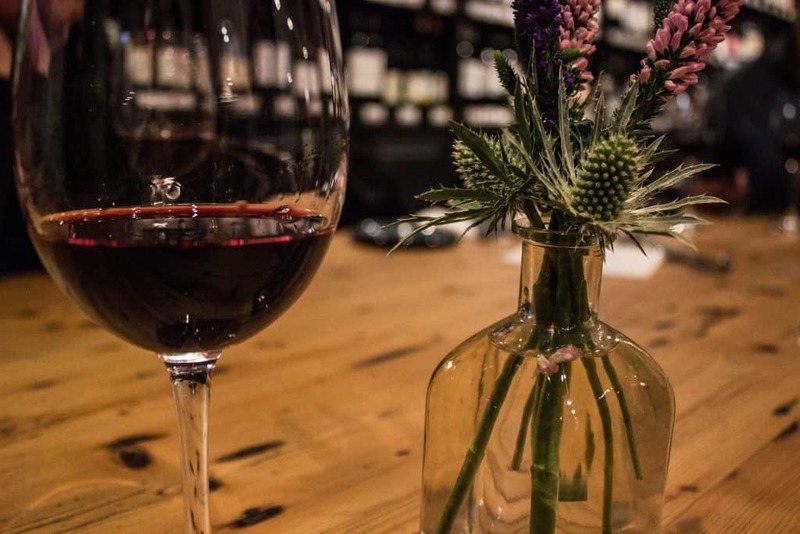 With a lovely, atmospheric setting, the wine cellar makes a great place to meet the hosts and fellow tour attendees and get to know one another. 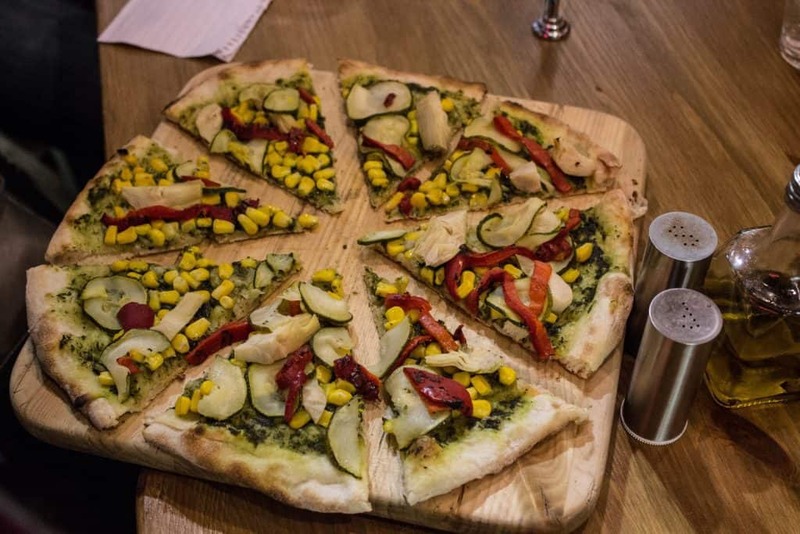 You’ll get to taste a vegan wine while getting your appetite warmed up with some delicious healthier food. We got to try a bruschetta with a pea spread, a quinoa and avocado salad and roasted baby potatoes. The second stop was the only one I had already been to – three weeks earlier when I first arrived in Dublin. Going a second time was welcomed because the food here is amazing! 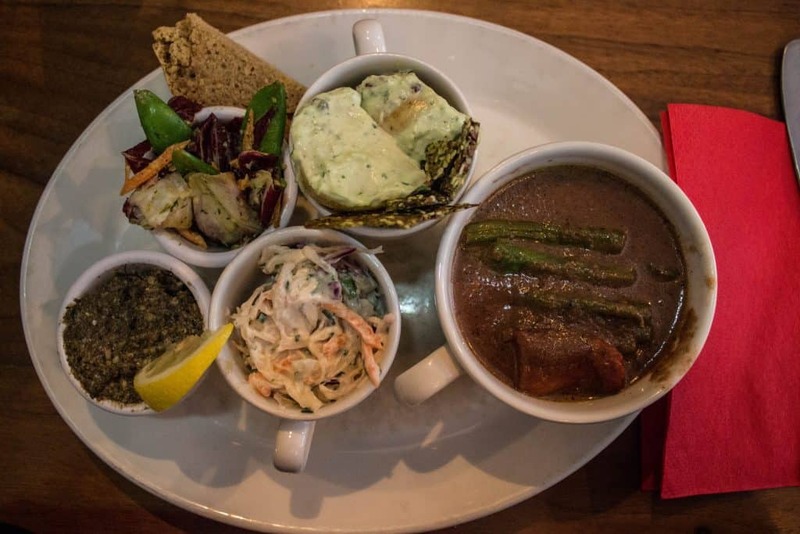 This vegetarian restaurant is as old as me (opened in 1986) and the first vegetarian restaurant in Dublin – probably making it the most well known! At Cornucopia, each person got their very own “sampling” platter. I put it in quotations because this was no sample platter – it was a feast! We got to try garlic potatoes, coleslaw, a carrot radicchio salad, a mushroom pate, and tofu curry. I was hesitant to try the potatoes because I do not like mayonnaise (even vegan mayo) but I seriously loved this dish! I also really liked the mushroom pate and the curry. 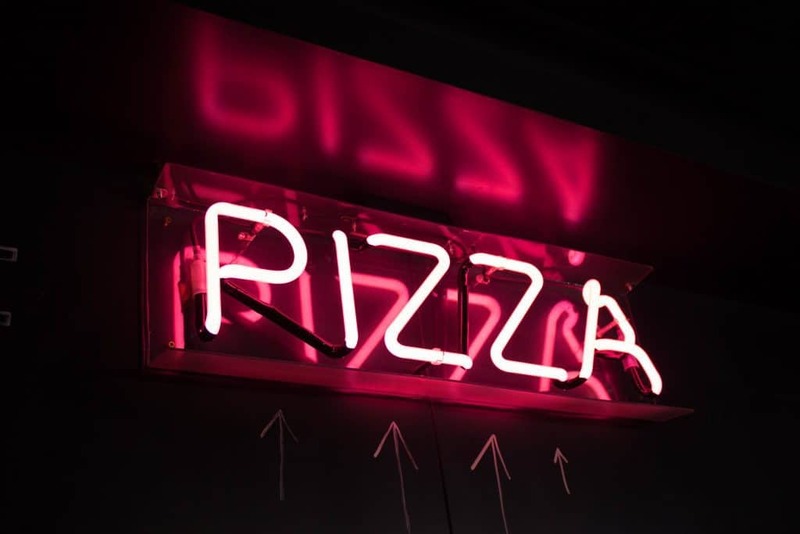 We all scarfed down the pizzas quickly as they were delicious but also light enough that you could easily eat several pieces without realizing it. To give us a break from eating (not that I ever need a break from eating), we had a little bit of a different stop for our fourth destination. Bow Lane provided us what we all needed – some delicious libations. Sivan and Scott wanted us to have a couple drinks that are traditionally Irish but with an Irish twist. First up, was a taste of Guinness. 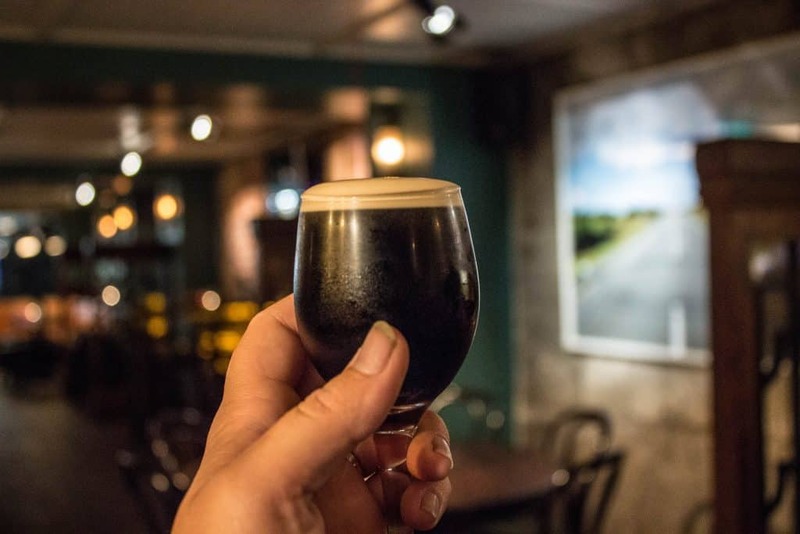 Guinness recently changed their process and now all of their draft beer is vegan. Their bottles and cans are set to be vegan in the near future as well. Second, we sampled a special drink that Scott and Sivan came up with themselves. 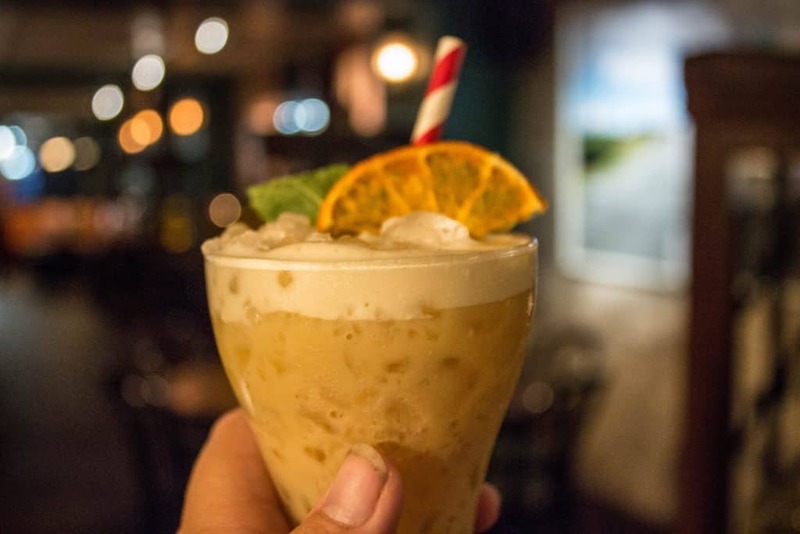 It is a veganized version of Bailey’s Irish Cream. This drink contains equal parts dark rum and Kahlua and then just add vanilla soy milk to taste. It didn’t even taste like alcohol – the most dangerous kind of drink! 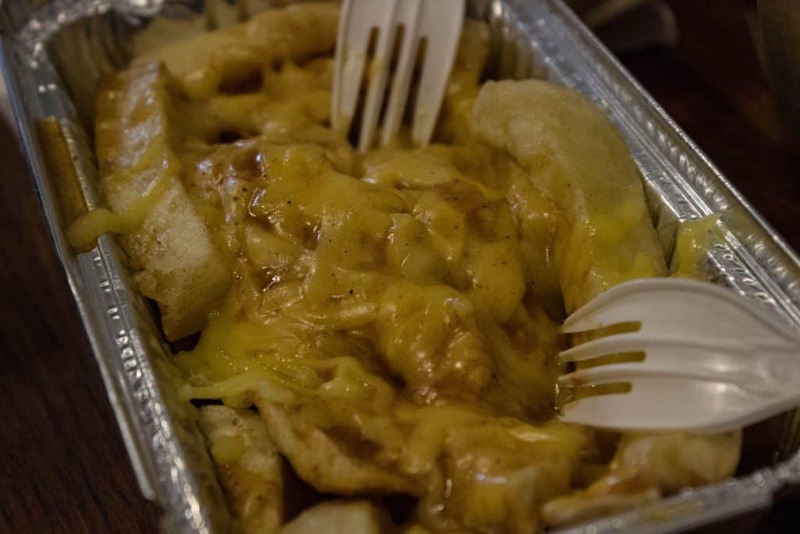 A ‘chipper’ is basically a fish and chip shop but more generally, a fast food spot. 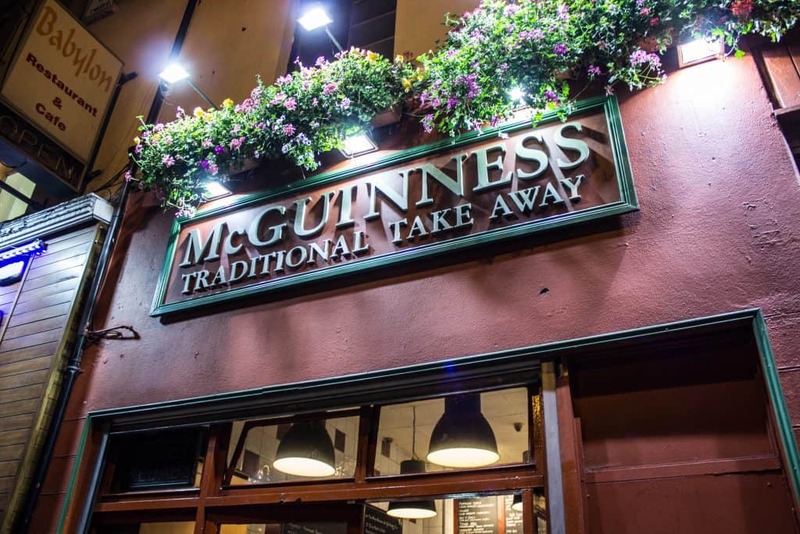 What makes McGuinness’s Takeaway so special is that they have an entire huge vegan menu as well and it’s plastered right on the wall. This is the kind of place you want to visit when you’ve maybe a few pints or you just want something super greasy or comforting. We got to sample several different menu items – onion rings, battered sausage (which tasted way too close to real sausage haha), chicken nuggets, curry cheese fries and garlic fries. I think the garlic fries were my favorite – like I don’t even know what they were made of but I’d like to have a tub of that sauce shipped to me. K, thanks! We aren’t done yet! 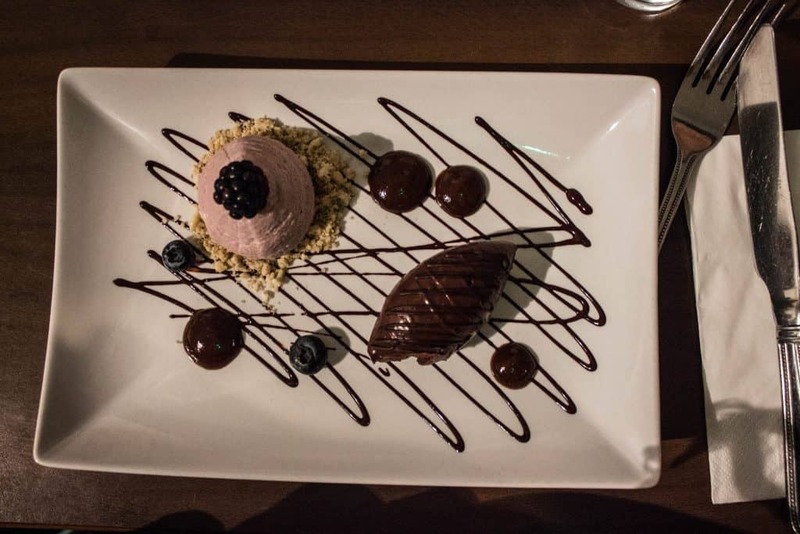 The best is yet to come – dessert! 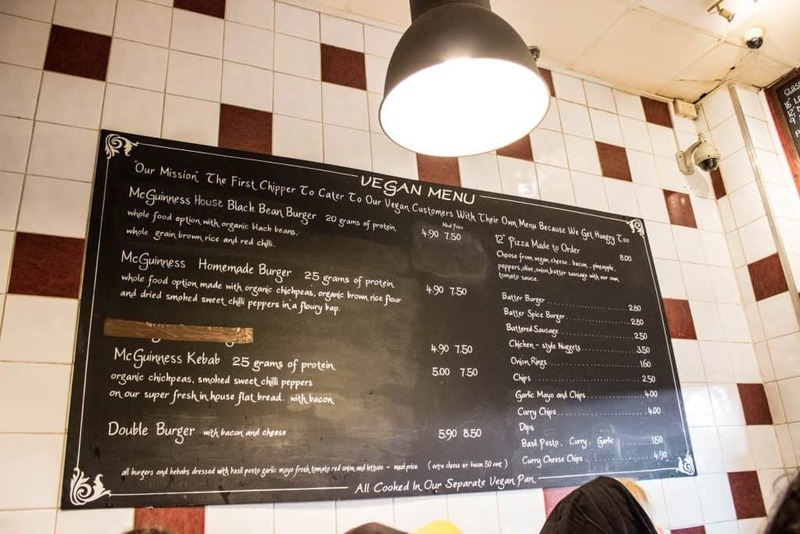 Sova Vegan Butcher is probably the other more well known vegan restaurant and I’m hating that I didn’t get to visit and try their whole menu because it looks amazing. We got to try a couple different desserts – a strawberry cashew cheesecake and an avocado chocolate mousse. I don’t typically like cheesecake but this one was so delicious and paired perfectly with the chocolate mousse. We also were able to get coffee or tea with our dessert. 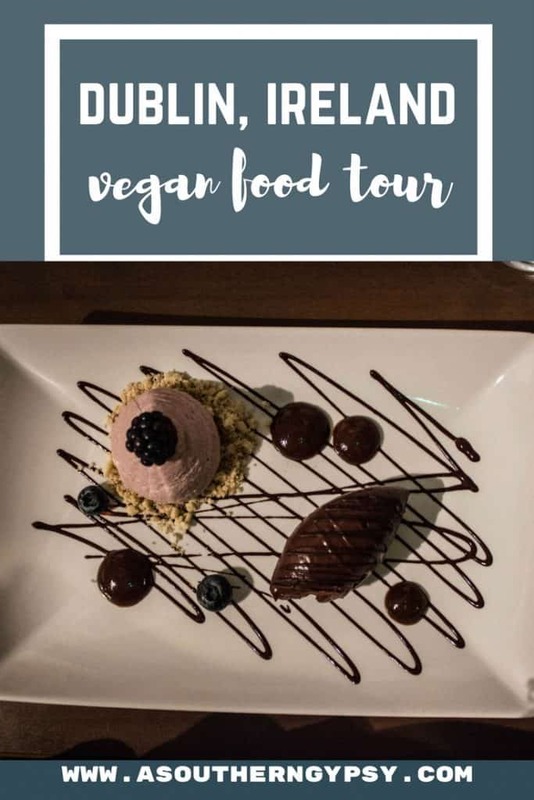 I’m not just raving about this tour because it’s a vegan tour or because I’ve promised a glowing review. I’m raving about it because it was simply perfect and they’ve only been doing tours for a few months! Very impressive. The tour setup couldn’t have been planned any better. There was the perfect combination of savory and sweet, traditional Irish foods, lighter and heavier food, healthy and well, not so healthy. Even after all this food, I walked away not feeling like I was going to die from eating so much. All of the locations were in close proximity as well – maybe 30-45 minutes total walking time. The tour group size was perfect as well. I was able to talk and get to know each person comfortably and without feeling like I didn’t have time to talk to someone. I also feel like I made 8 new friends that night – seriously, we’ve all added each other on Facebook haha. Scott and Sivan were also the best tour guides – friendly, welcoming, informative, humorous, passionate, and knowledgeable. 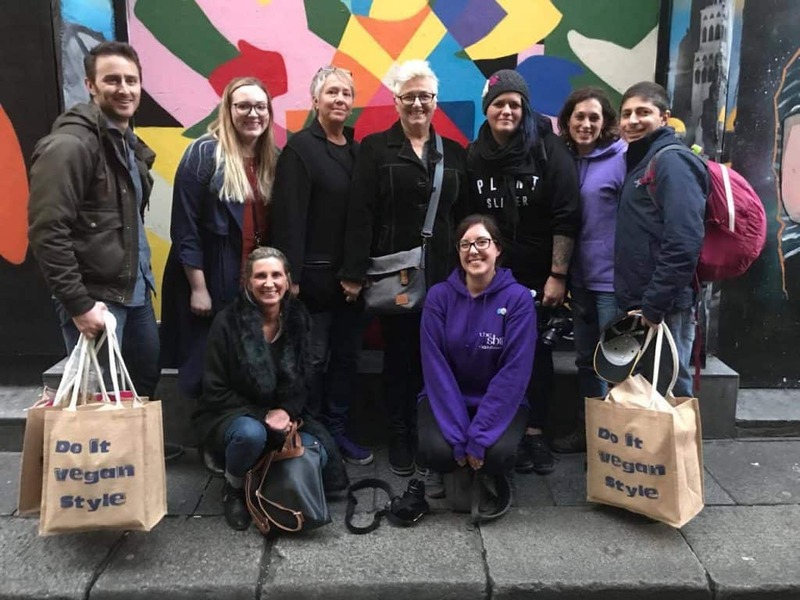 I participated in the Vegan Dublin Food Tour at a discounted price. As always, all opinions are my own and I will never promote something I don’t personally use and believe in, regardless of who foots the bill. I love to do ANY kind of food tour! I’m curious about McGuinness. 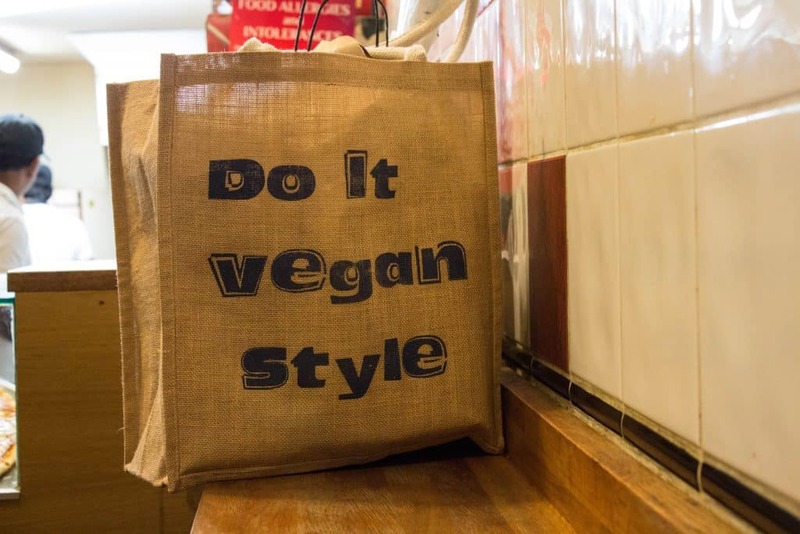 Does it serve both vegan and non-vegan takeaway? If they have both do they fry in 2 separate vats? I always wonder about that. If I am vegetarian or vegan I don’t want my food fried in the same vat as the meat. They do serve both and are done in separate fryers, etc. 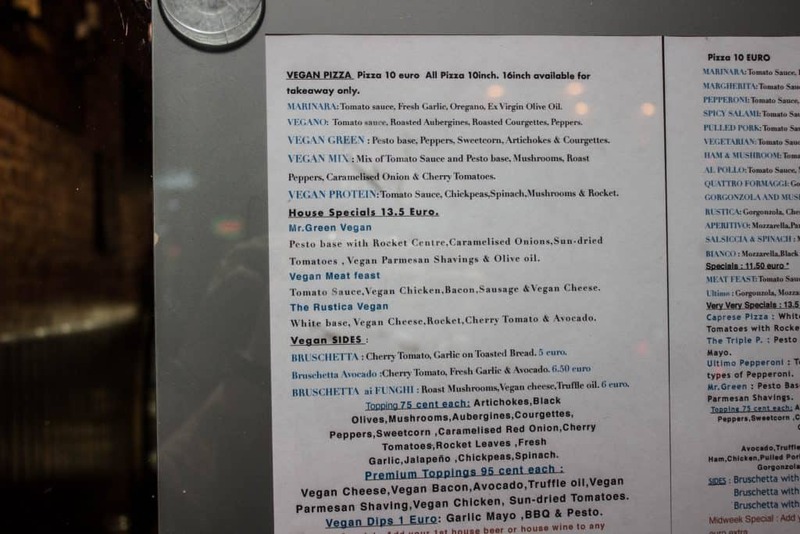 The owners actually went vegan themselves and instead of switching to a complete vegan meal they decided to instead make a large vegan menu, plaster it on the wall in hopes that they will reach people that they wouldn’t normally reach if they only offered vegan food. My vegan son has hooked me up with vegan Irish Cream. It was really good. He is big on using cashew milk in place of heavy cream in all of his cooking. 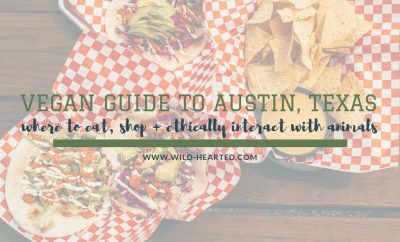 This looks like a delicious food tour. Cashew milk is amazing. It’s probably my favorite plant based milk! I’ll be honest- I never thought vegan food would taste good until I tried it for the first time last week. Now I can’t wait to have more! 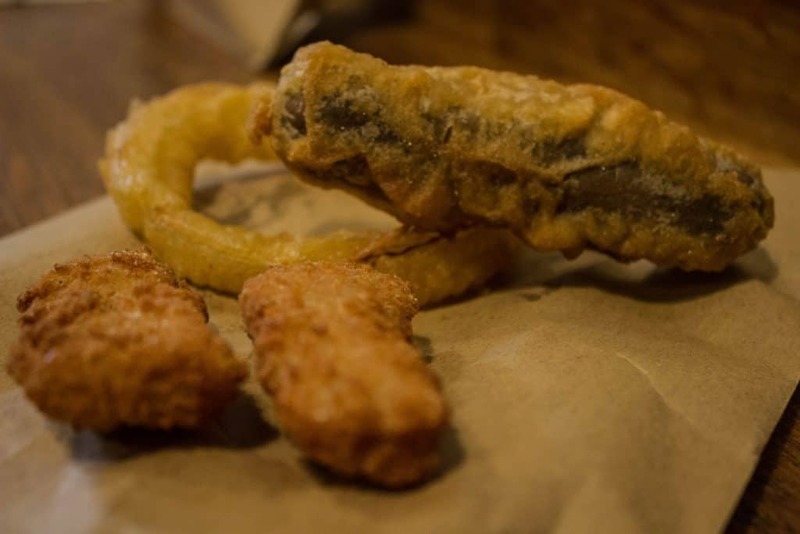 I’m curious about the battered sausages and chicken nuggets.. and that sauce you rave about! Yum! 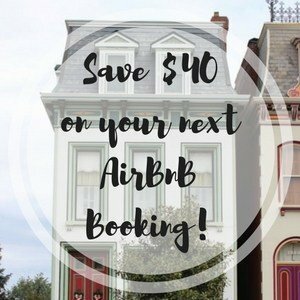 I would eat everything on the itinerary and I’m not even a vegetarian, and the drinks! Not tasting like alcohol is my kryptonite too haha. Looks like a great tour! I’m a big fan of cheesecake so Sova Vegan Butcher sounds right up my alley! Their strawberry cashew cheesecake sounds very interesting. I don’t know about avocado chocolate mousse – I never thought avocado would be tasty as a dessert ingredient, but I might be wrong! 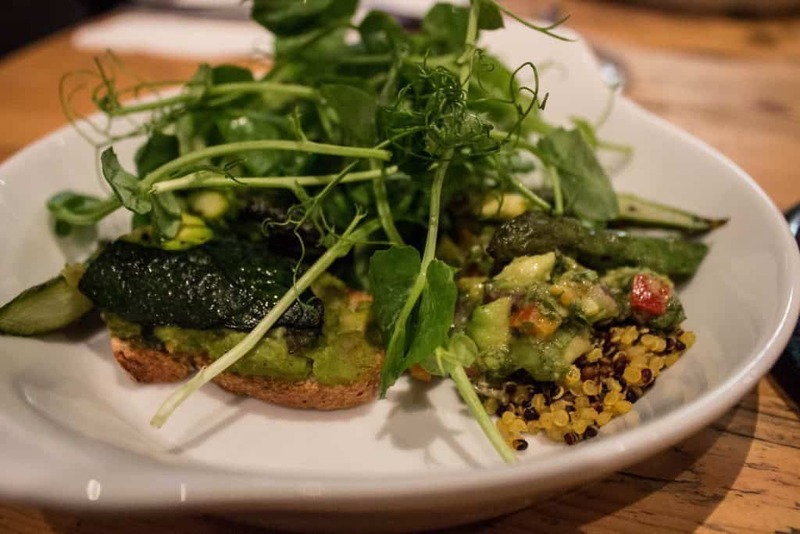 Looks like Dublin has a great vegan options for you! Food tour is also a great way to make some new friends. Glad you had fun.